Venture beyond that mixed bag of grated Mozzarella and cheddar with our guide to more adventurous pizza cheese. 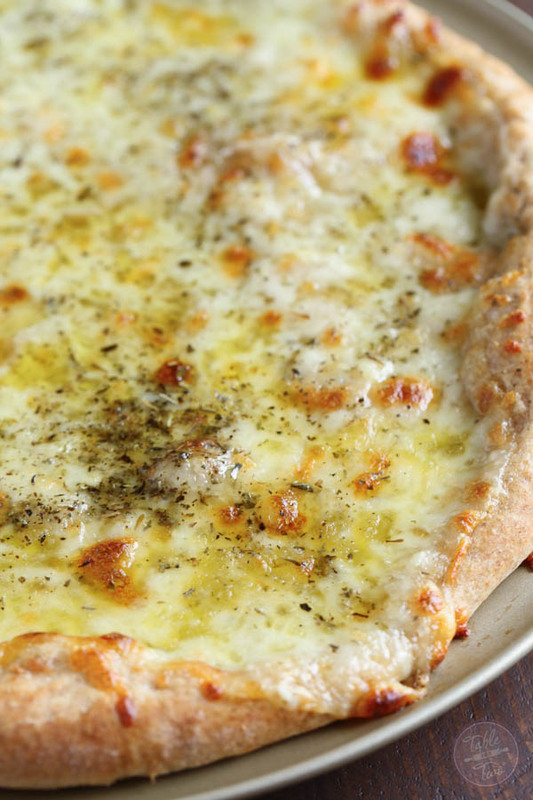 Have you tried all these cheeses on a wood-fired pizza yet? 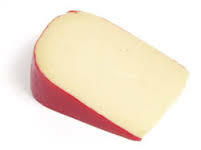 Let’s start with one from left field – Gouda. Yes, that cheery red wheel of Dutchness is from a town by the same name in the Netherlands. And this is a surprisingly good cheese for pizza. The smoked version provides extra flavour and is particularly tasty with meaty ingredients like pulled pork, or chicken. Try mixing in a ratio of one to four with Mozzarella. Gouda also happens to be one of the healthiest cheeses. Because it contains large amounts of vitamin K2 which is said to protect against cancer, heart disease and promotes strong bones and young skin. Gouda has more K2 than the better-known sources of liver, grass-fed butter and egg yolks. 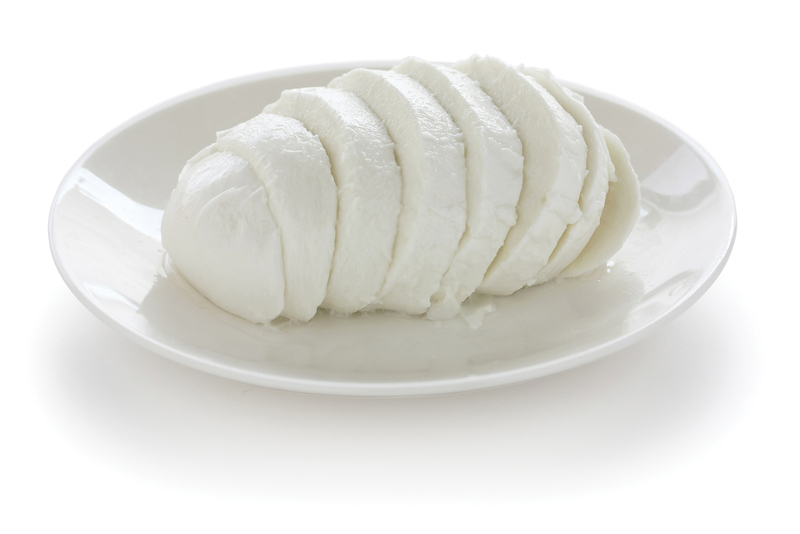 A soft goats cheese can offer a strong flavour and a creamy texture when melted. Great for the dairy intolerant, a goat cheese can substitute for other cheese or can be used in conjunction with Mozzarella. Goats cheese also has the advantage of balancing sweet flavours. Try adding fresh fig, pear or caramelised onions to a goats cheese pizza for a sophisticated sweet-savoury taste. Traditionally this Italian cheese is made from the milk of Tuscan sheep. It is aged for at least eight months and gets the ‘Romano’ part of its name from its history as a diet for Roman soldiers. It’s one of the oldest recorded cheeses and is mentioned in books by authors such as Hippocrates. Being an aged cheese means it is dry and crumbly in texture and has a strong taste. Younger Pecorino will have more of a rubbery texture and a sweeter flavour. Aged for at least twelve months but up to 36 months, Parmigiano Reggiano is not the same as Parmesan. Although some delis may tell you it is. The latter is aged for only nine months while Parmigiano Reggiano comes from a particular breed of cow that is kept on a very strict diet. Despite having less salt than Parmesan, the flavour of this hard cheese is stronger and more complex. 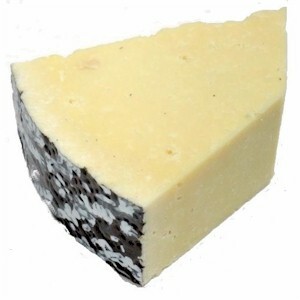 This Italian cheese is semi-hard and, like other aged cheeses, the flavour changes with its length of aging. The longer it’s aged the more flavour it will have. For the complexity of flavour add slabs to the top of a pizza over a layer of parmesan and then add slices of tomatoes on top of the Provolone. It’s best to use thick pieces, as grated Provolone can burn quickly if overcooked. Last, but not least is Mozzarella. 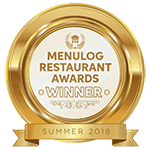 It’s more than just tradition that dictates we put Mozzarella on our pizza. Scientists conducted tests on pizza cheese in 2014 and found that Mozzarella has the unique stretching element along with low levels of oil and a good bubble factor. The pizza scientists found that using Mozzarella with Gruyere made the pizza look less brown and that adding Colby cheese made the cheese look more uniform in colour when cooked. 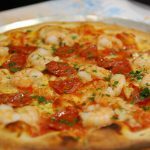 When choosing a Mozzarella for your pizza don’t get a low fat or skin variety or flavour will be compromised for a matter of a couple of grams of fat per serving. Add your Mozzarella in thick slabs rather than grated to ensure it doesn’t overcook and you maintain the melted creamy texture. Try smoked Mozzarella for a more interesting favour but note the texture will be drier due to the smoking with the flavour strongest on the outer layers of the cheese. 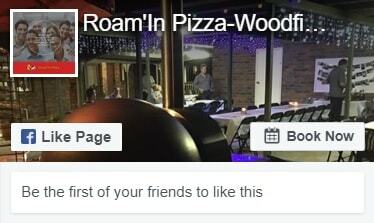 For more information or a free quote for your next mobile wood-fired pizza catered event, contact Roam’in Pizza today. Phone 1300 433 341.